After a long time I’m writing another blog. As usual I keep you up to date with an interesting projects on Blockchain technology with upcoming ICO / ITO. Just in case if you find it interesting, you can become a part of it and maybe even earn some money by investing. Today I will write a bit about a project called Genesis. Genesis team of experts took Blockchain technology and created idea of an internation real estate fund with multifunctional operating platform. In short, with Genesis all invested funds will be used for buying real estates. All real estates will be property of the platform which will form their assets, creating basis for development and establishing market value. 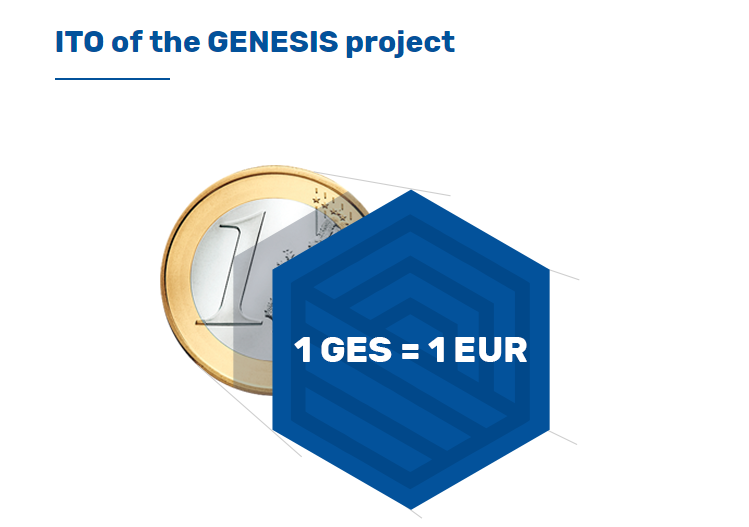 Since it is based on blockchain Genesis will offer GES tokens which can be bought on their Pre-Sale or ICO. GES tokens will be guaranteed by assets, considered as a piece of real estate. So if you own an GES tokens you will own your part of real estate, according to the amount of investment. Now best part, the holders of GES tokens will get profit from the realisation of special projects. This should bring up from 25% up to 75% additional income. Real estates were always great investment field (Look at Trump, he is rich and even president now…), and this allow normal people to get into real estate business on a bit more secure way and anywhere on the world. Visit their official web page on one of the links below, they offer 15% bonus on Pre-registration so you can earn some extra income if project is successful. Their ICO starts soon, but you have enough time to read whitepaper or review their company or team before you decide to invest your money. If you have any questions about the projects management or technical issue you can directly chat with their team members on Telegram channel.